Insulating natural rubber gloves, cut edges. Large number of sizes available, from 6 to 12 depending on the class. The ergonomic shape of the glove and its slightly powdered interior makes it easy the donning and doffing. 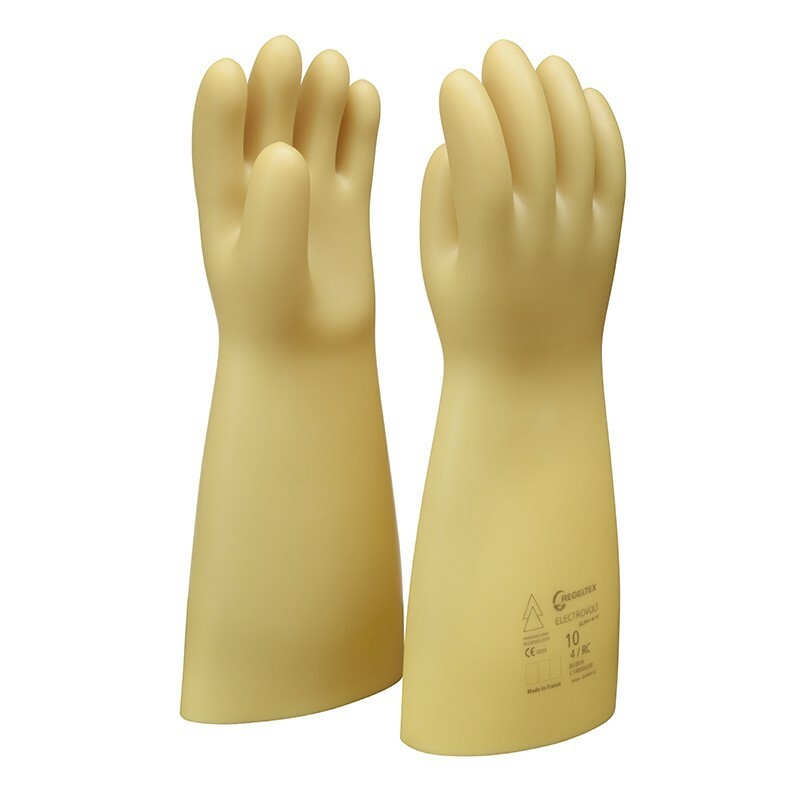 The natural rubber provides dielectric properties, while our technique and expertise allow us to make gloves as thin as possible in order to offer the maximum level of the dexterity to the users.